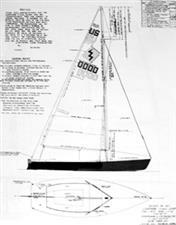 Plans for building a Lightning with a fiberglass hull and an aluminum mast. Complete plans for building a Lightning with a wooden hull and a wooden mast. If you are interested in pans for a wood hull and an aluminum mast, please note that on the order. 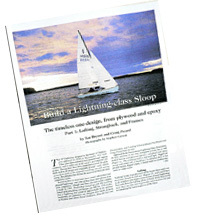 Plans for rebuilding a Lightning with a fiberglass hull and an aluminum mast.